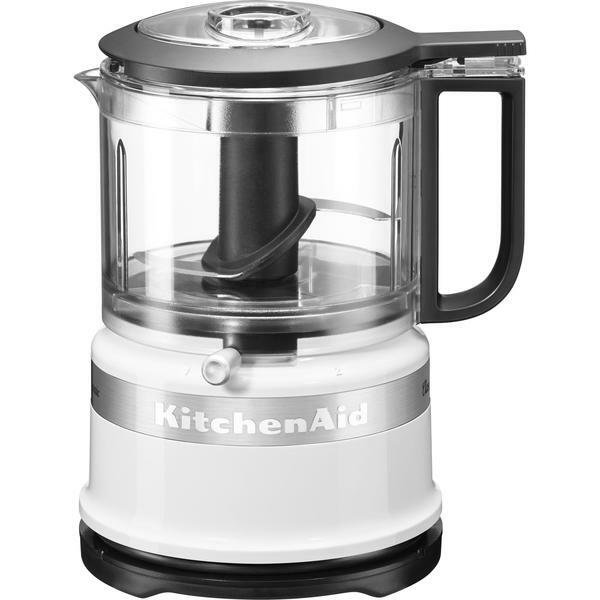 This mini food processor by KitchenAid is the perfect size for everyday use in the kitchen, with a 0.83-litre capacity. It’s lightweight and has a compact design to minimise clutter on your worktop. Available in a classic white finish, it will fit in seamlessly with your existing appliances. Looking for a different colour? This KitchenAid Food Processor is also available in black - 5KFC3516BOB. 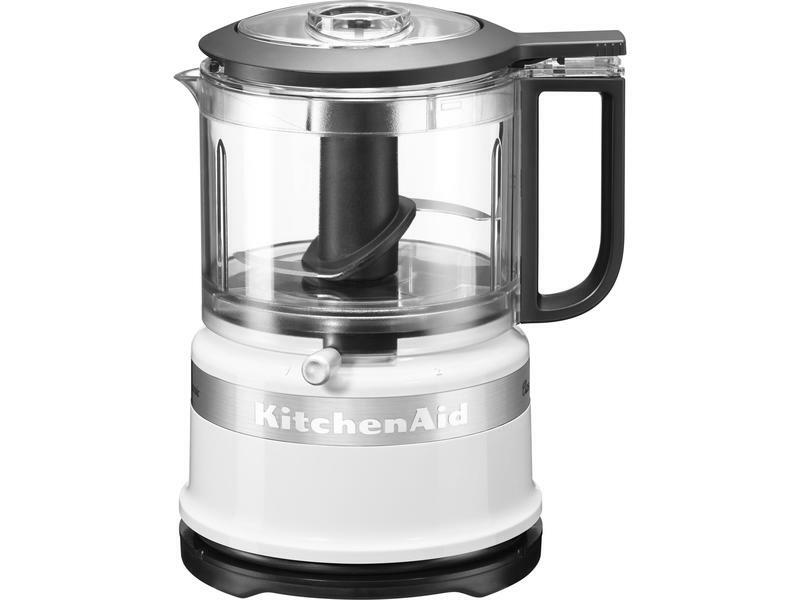 The KitchenAid 5KFC3516BWH is small in size but big on performance. Order yours online.